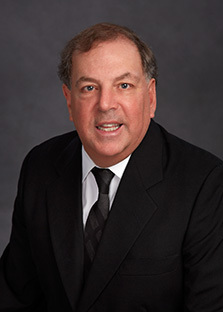 Brahm Rosen | Profiles | Rosen Goldberg Inc.
Brahm Rosen has practiced in the insolvency and restructuring area for twenty years assisting stakeholders, including lenders, management and other professionals navigate the insolvency process. While Brahm has experience in a broad range of industries, he has particular expertise in real estate based workouts and realizations which have included the construction, hospitality, agriculture and waste industries. In addition, Brahm is often retained to deal with shareholder disputes. Brahm has had several articles published and has lectured to bankers and lawyers on insolvency related topics. Brahm has been involved a number of non-profits organizations and currently sits on the Board of a non-profit after being treasurer for eight years.